Hatred between Sky family and M44 family was fierce and long-standing. 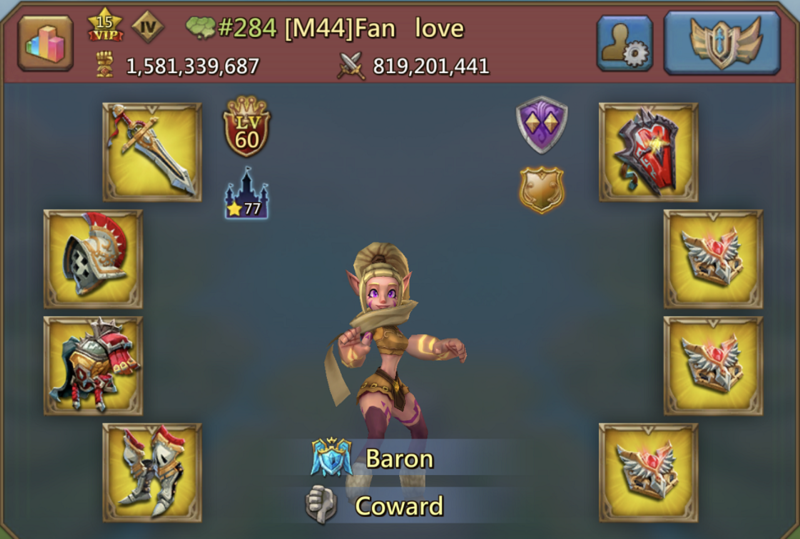 In the last Feudal War, M44 took the lead and Fan love became baron again. But for Wonder Wars Sky family always hold all the aces. I feel like their relationships are like Tom and Jerry. 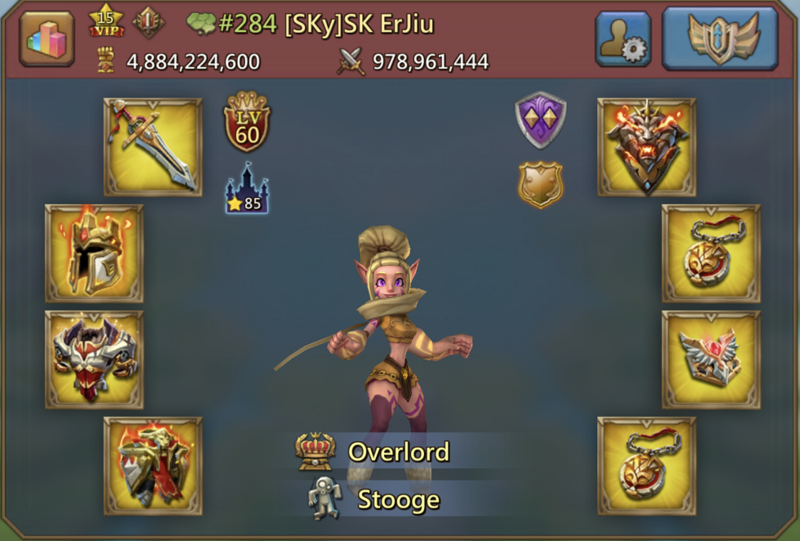 So, which guild is more powerful? Share your opinion with us and I'll pick 30 replies to send 500 points. Winners will be announced on August 10. Previous Previous post: [Poetical Riddle] Riddle Me This!